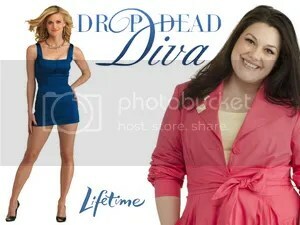 “Drop Dead Diva” season 5 begins shooting late April, 2013 in Atlanta, GA. The hit Lifetime Television series “Drop Dead Diva” has been officially brought back to life for a fifth season after being cancelled on January 15, 2013. There was a tremendous outcry from the show’s fans, and showrunner Josh Berman credits the fans for the return of the comedy-drama television series. Lifetime signed a deal on March 1, 2013 with Sony Pictures Television that made the show economically viable not only for Season 5 but for seasons beyond. Now the casting director has scheduled open casting calls for talent in the metro Atlanta area to appear on the show as general background performers. 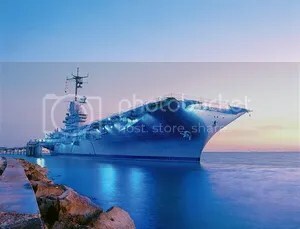 Principal actor casting is also underway and is being done in Atlanta. 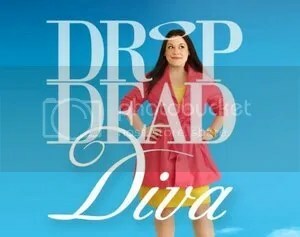 After cancellation, “Drop Dead Diva” has been resurrected for multiple seasons. The hit Lifetime Television series “Drop Dead Diva” has been officially brought back to life for a fifth season after being cancelled on January 15, 2013. There was a tremendous outcry from the show’s fans, and showrunner Josh Berman credits the fans for the return of the comedy-drama television series. Lifetime signed a deal on March 1, 2013 with Sony Pictures Television that made the show economically viable not only for Season 5 but for seasons beyond. Now the casting director has scheduled open casting calls for talent in the metro Atlanta area to appear on the show as general background performers. Principal actor casting is also getting underway. Lifetime Networks “Modern Love” reunites Eric Stoltz and Ally Sheedy. Woodbridge Productions and Sony Pictures Television are set to begin shooting the pilot episode of the series “Modern Love” for Lifetime Network. The casting directors for the series in New York are auditioning local actors for supporting and day player roles, as well as casting background artists, photo-doubles, and stand-ins. The series stars Eric Stoltz, Ally Sheedy, Cara Buono (Mad Men), Broadway theatre actress Alice Ripley, Charlie Semine (Mercy), and newcomer Samantha Futerman.